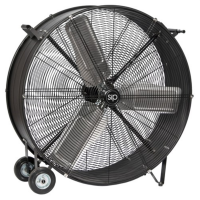 The 20" Workshop Fan is a powerful and robust solution to keeping air .. 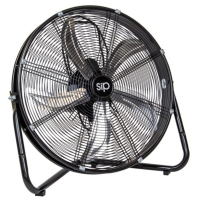 The SiP 30" Drum Fan 240 Volt is a powerful and robust workshop fan t.. The SiP 30 inch Workshop Drum Fan 110 Volt is a powerful and robust so..